Specifically formulated for freshwater ponds, Laguna Phos-X Phosphate Remover reduces many of the compounds that encourage unsightly water conditions and foul odors. 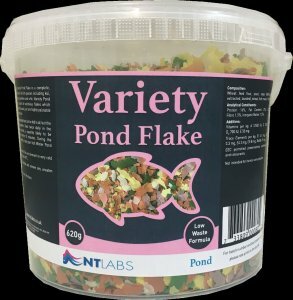 Phos-X absorbs and traps phosphate, nitrite and nitrate, gradually and safely. 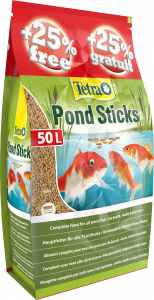 As a result, your pond water will be crystal clear and provide ideal living conditions for fish and plants. 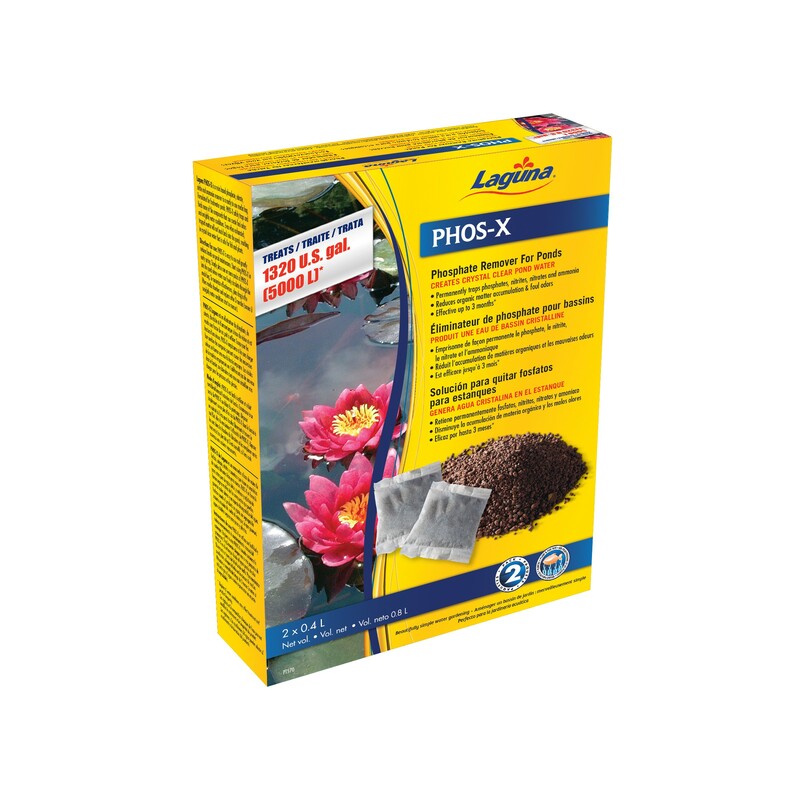 Phos-X is easy to use and greatly reduces hands-on pond maintenance. 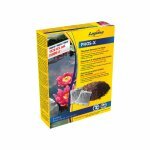 Simply place one or more packs of Phos-X in the pond filter to maximize its effectiveness. 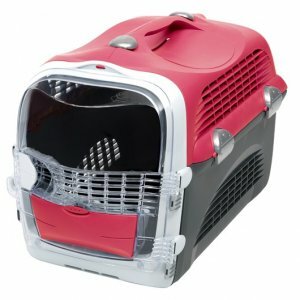 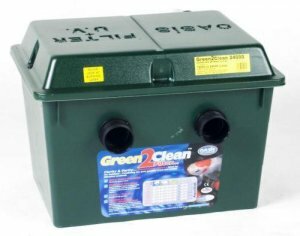 2-pack, treats 5000 L of pond water for up to 3 months.